After well over a decade with Capgemini, Salil Parekh is returning home to head unsettled Indian software services firm Infosys, where he will seek to replicate his success in notching up record growth at the divisions he ran. Alongside, Parekh has to help the bellwether of India’s $154 billion software services sector recover from a nasty public spat between its board and founders that led to the dramatic exit of the previous CEO, Vishal Sikka, in August. 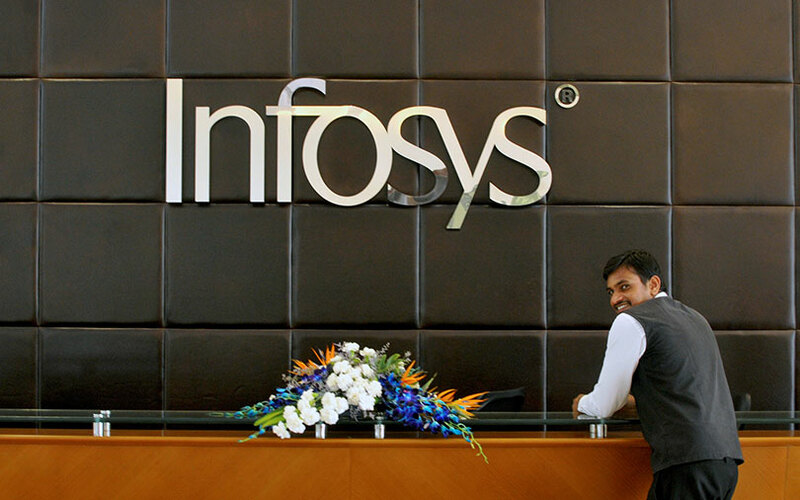 As the CEO, Parekh will have to achieve growth while being careful not to antagonize Infosys’ founders, who own about 12 percent of the company, but command an outsized say in its direction. Sikka, widely known as an innovator in the global software industry, joined Infosys from German software maker SAP in 2014. He was the first outsider to be made CEO of Infosys. For Parekh, the discord that led to Sikka’s departure could prove to be beneficial, although he may have to work to convince Murthy. “Sometimes coming on the back of a controversial exit is easy, because expectations would be realistic,” a tech industry consultant said. Being hand-picked by Nilekani should give Parekh some cover. Two weeks ago, Murthy endorsed Nilekani, saying “absolutely, all is well,” with Nilekani at the helm. In Parekh, India’s No. 2 IT firm gets an executive with vast experience in some of its biggest Western markets and one who has led high-margin businesses like cloud services, where it is keen to accelerate growth. His Capgemini colleagues say Parekh pushes people to work hard, believes in sharing information and cutting across hierarchy to deliver on projects. “IT services is a very different business from products and someone like Sikka who came with a mindset of doing new things constantly may not have been a good idea for a firm like Infosys,” a senior executive at Capgemini said, declining to be named.